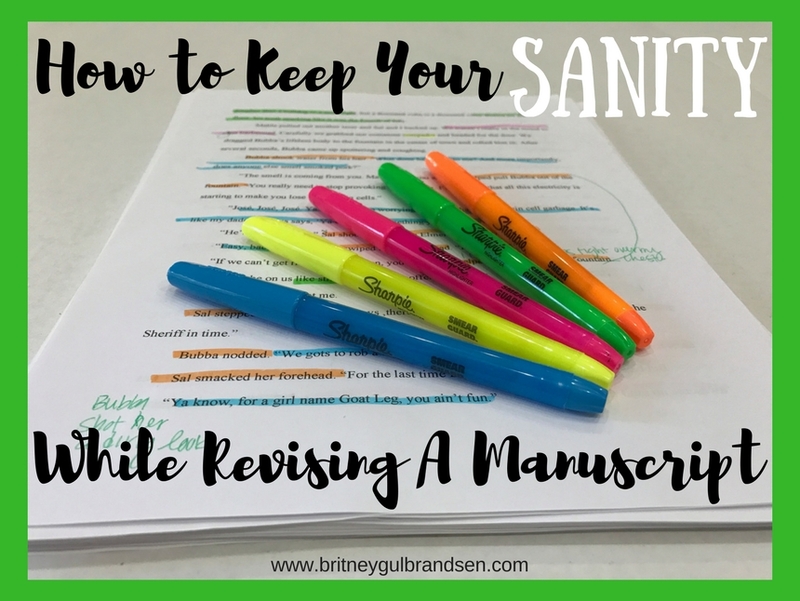 Oh, revisions: the necessary evil that makes writers feel like they’re losing their minds. I don’t know about you, but revising a manuscript makes me feel a wide range of emotions in a short amount of time. One minute I feel like I’m on top of the world, ecstatic that I wrote such a beautiful sentence. Then I read the next line and I’m ready to call it quits on this whole writing thing. Who am I to call myself I writer when I can’t even compose a simple sentence? It’s part of the highs and lows of being a writer. But since nobody can write a perfect novel the first time around, we all have to revise at some point. I recently finished editing a middle grade novel I wrote with my husband. And for the first time while revising, I felt like I (mostly) kept my sanity in tact. 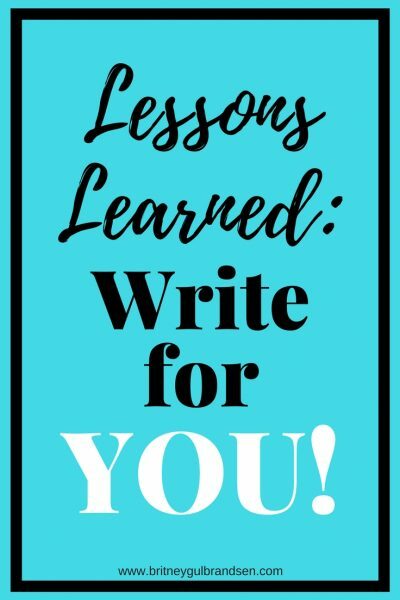 Now I want to share my best tips to help you do the same. In order to make any real progress while revising, you have to have a plan. What are you looking for in each draft? Have a specific purpose for each read through. If you’re simply looking for anything that’s not working, you’ll miss so much. In fact, you’ll probably miss almost everything. By having a focus, you’ll be able to hone in on the different aspects of your manuscript one at a time and make each one stronger. Sure, doing it this way means you’ll have to read through your whole book extra times, but you’ll have a stronger final product to show for it. I’ll go into more depth on my revision process in a future post, but this is the basic, bare bones version. I’ve found that if I try to look for all of this at once, my brain is too frazzled. Breaking it into small, manageable chunks is much easier in the long run. It may seem overwhelming, but some of the rounds take no time at all (round 2 and round 5 both, in particular). Plus, I’d rather spend more time up front for a good final book, then less time on a book I know I could have made better. Along with your revision process, set deadlines and hold yourself accountable to them. For some writers, the deadlines come from external sources, like an agent or editor. They have a contract, so they have no choice but to get it done by a certain date. For the rest of us, we have to find a way to create that external motivation internally. First, pull out your calendar and decide on a date you want to be done by. This could coincide with a conference you’re attending or a twitter pitch contest, or it could simply be a random date. Put a big star on the calendar that day. Then, divide up the time by how many rounds of revisions you plan to do. It helps to take note of which ones you think will take more or less time and plan accordingly. (Note: you may not know at first, but once you’ve established your revision process, you’ll have a better idea of which rounds take you longer.) Using that timeline, set a deadline for each round of revisions and STICK TO IT. Pick out a reward, if that helps you. 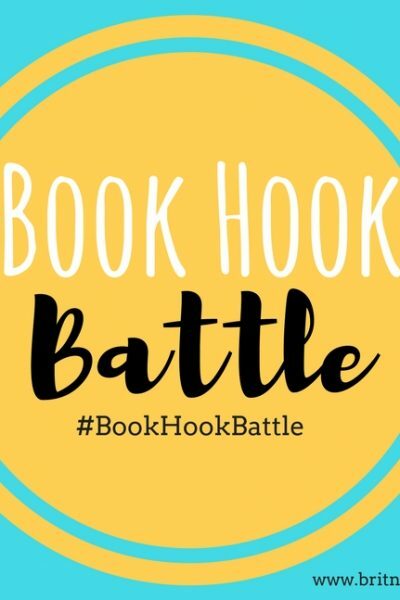 Want to buy a new book? Get a massage to work out those knots from sitting at your computer all day? Go to Disneyland? Set the deadline, hit it, and treat yourself. Whatever will get you to stick to it. You can’t revise if you haven’t gotten enough sleep. Seriously. Or you can, but it won’t be very efficient or effective. You need to make sleep a priority during this part of the writing process. Okay, you need to make sleep a priority always, but that’s for another post. Give yourself a bedtime. I know it sounds ridiculous and childish, but just do it. Your brain needs sleep to function at full capacity, and book revisions require full capacity. So give your brain what it needs to work. And then, when all else fails, drink caffeine. I don’t drink coffee or tea, but Coke Zero and Diet Dr. Pepper are my friends, especially when my kids keep me up all night and I still have to adult the next day. Find a fellow writer to share the process with. This is part accountability and part commiserating. Having someone who understands the process is crucial. First, they can hold you accountable to your deadlines. Ask them to text or call you on each deadline day and make sure you finished. You can even report back to each other every night on your progress. This will help make sure you’re on track to meet your goal. Second, they can help you through the process. They understand it, so they get the struggle. They can help talk you through plot holes, give you tips on how to vary dialogue tags, or just listen to your frustrations when you’ve hit your max. And then you can do the same for them. It’s a win-win. It had to be said. It always has to be said. I think snacks might possibly be a writer’s love language. Is that even a thing? I don’t know. It should be a thing. And you should balance both healthy snacks AND allow yourself some junk food (if you want it). Try to keep your revising snacks as healthy as possible. Fuel your brain and body with the good stuff while you work to ensure maximum efficiency and brain power. But if you want an ice cream cone after a long day of revisions, eat an ice cream cone. Or if you just tackled some tough plot holes and had to kill some darlings, get a cheeseburger for dinner. You earned it! Self-care is something that isn’t talked about enough in our society. I’m a firm believer in the power of self-care. You must, MUST, take care of yourself. And when I say self-care, I don’t just mean the typical, “get enough sleep, eat healthy, get some exercise”. Sure, those are all great and very important things, but I mean self-care on a deeper level. What makes you feel great? What makes you feel relaxed? When do you feel the most joy? What is one thing that’s 100% for you and not even in the slightest for anyone else? DO THAT THING. And before you think it, I’m going to squash your fear: NO, THIS ISN’T SELFISH. You can’t give your best to anyone or anything if you don’t give to yourself first. So, really, it’s selfish to NOT put yourself first every once in awhile. Your self-care can be something different every day, but make sure you do something for YOU every single day. It can be short and simple, even five minutes, but make sure you do it. And try to do something that’s an hour long at least once a week as well. Your family, your work, and your writing will thank you. So there are my best tips for how to keep your sanity while revising a manuscript. Am I missing anything? What would YOU add to the list?